Forget about AI taking our jobs, let’s worry about the attackers aiming to weaponize it. 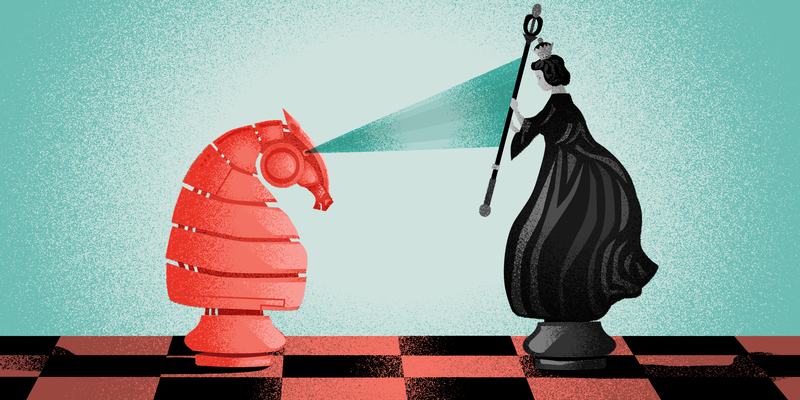 Advice from several product managers on how to track your assumptions and hypotheses. 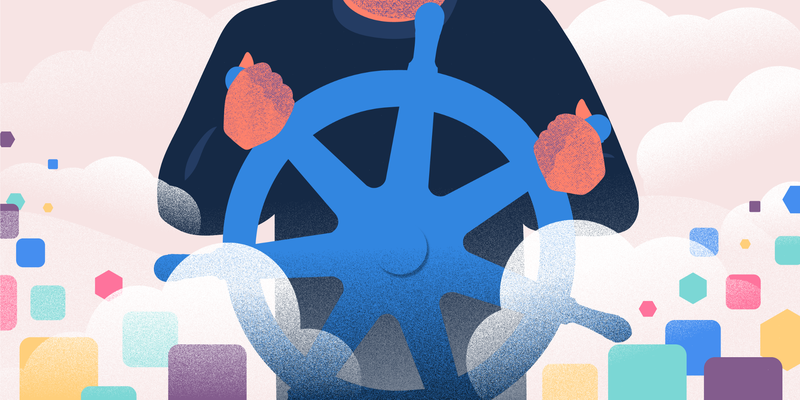 How running your apps on Kubernetes makes them more tolerant to change. 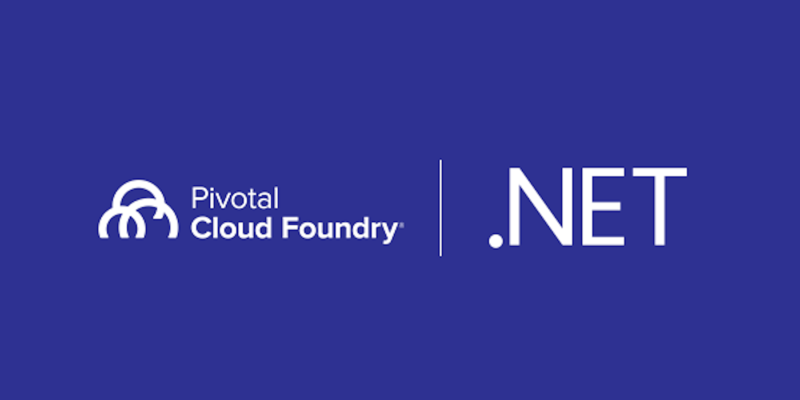 Jared Ruckle talks to Shawn Neal, Advisory Solutions Architect at Pivotal Seattle, about the state of . NET, its future and more. 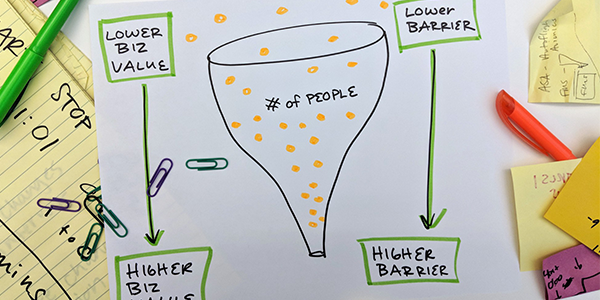 In this excerpt from her recent book, UX Design for Growth, Molly Norris Walker details how to build products that grow their own user bases and more. 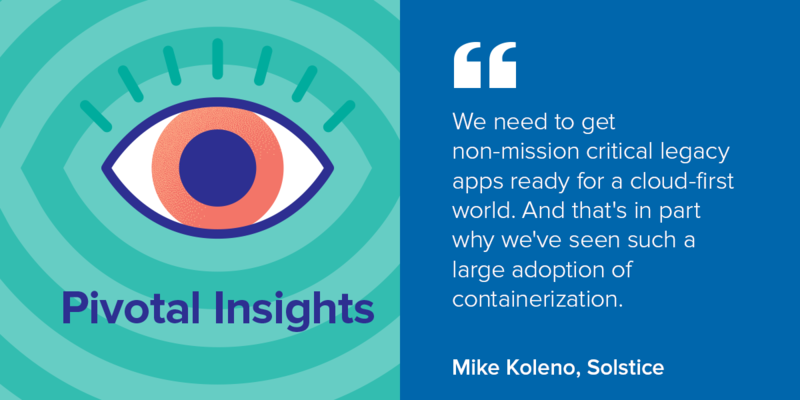 In this episode of Pivotal Insights, Solstice's Mike Koleno joins Jeff and Dormain to discuss where to run your legacy applications in a cloud-native world. If You're Building IoT Apps, You Need a Modern Platform. 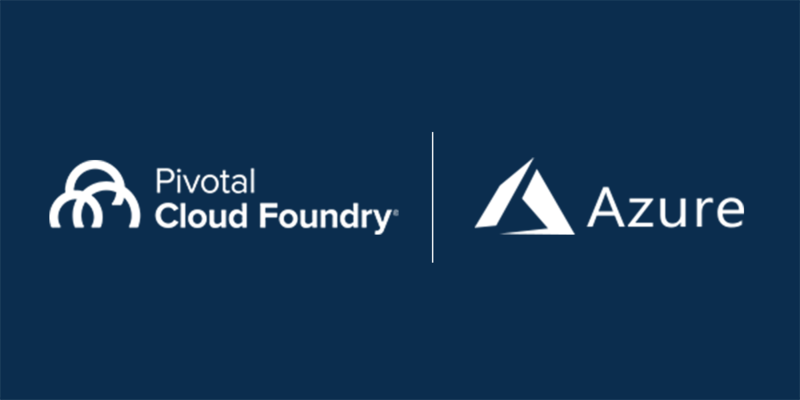 Take a closer look at Pivotal Cloud Foundry on Windows Azure.